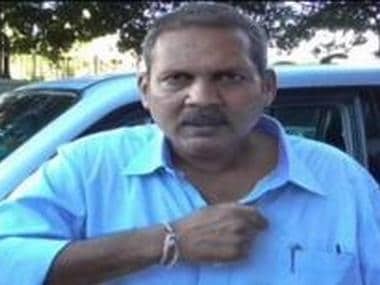 If the Maharashtra government failed to act swiftly, the Maratha quota stir might turn into a "naxalite movement" in no time, NCP MP Udayanraje Bhosale said in Pune on Sunday. 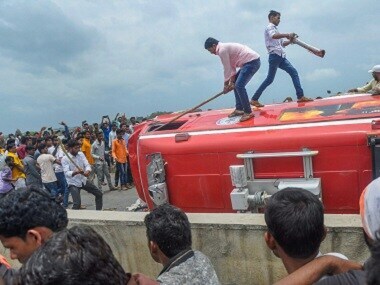 Internet services in the Navi Mumbai township have been suspended since early on Thursday due to the Maratha morcha, a police official said. 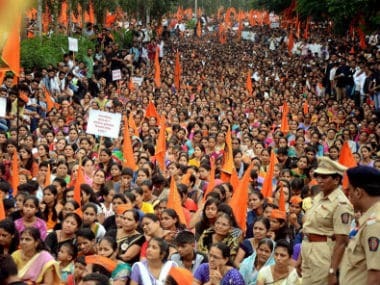 Marathas, a politically influential community that constitutes 30 percent of Maharashtra's population, has been demanding quotas in govt jobs and education. 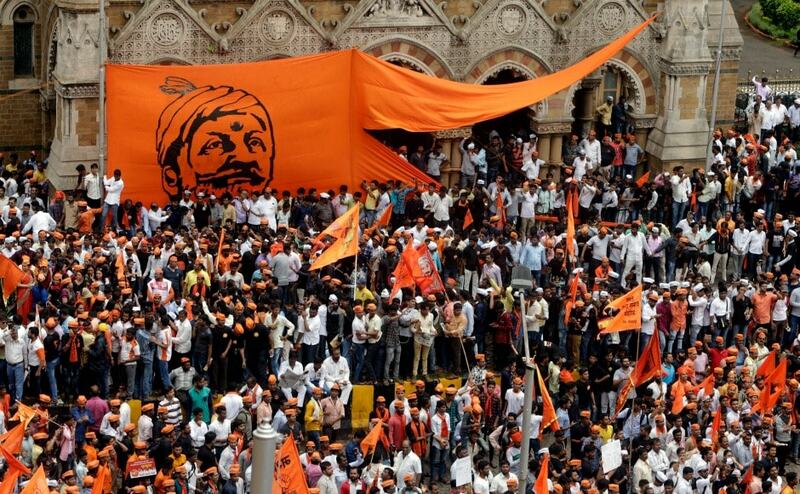 Members of the Maratha community took out a silent protest or the 'Maratha Kranti Morcha' in Mumbai on Wednesday to demand for reservation in government jobs and education. 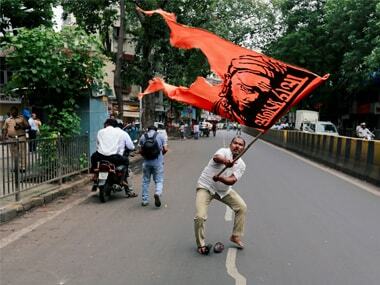 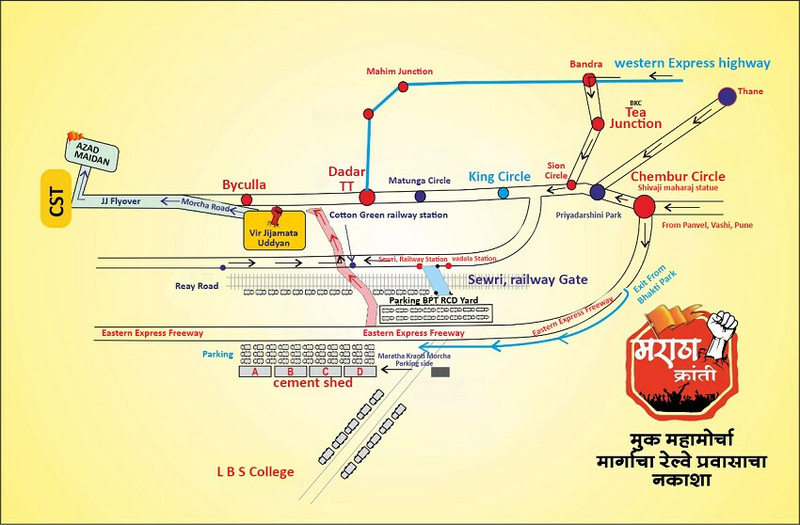 After a few months of waiting with fear and baited breath, people of Mumbai will finally have to face the biggest silent rally in the form of Maratha Morcha on Wednesday. 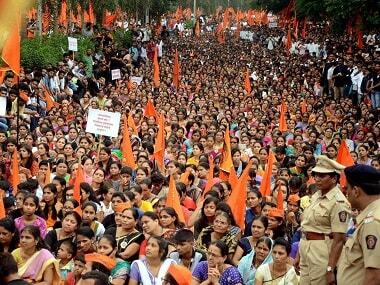 The silent rally of Maratha community under the banner of 'Maratha Kranti Morcha' has been postponed to 6 March in the wake of election code of conduct. 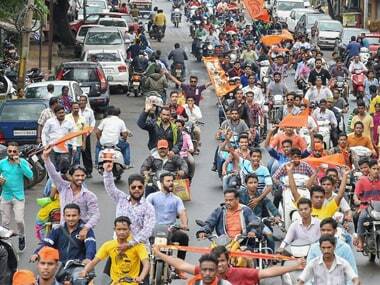 The poor turn out for the Maratha silent morcha in Nagpur on Wednesday failed to meet the expectations of its organisers.